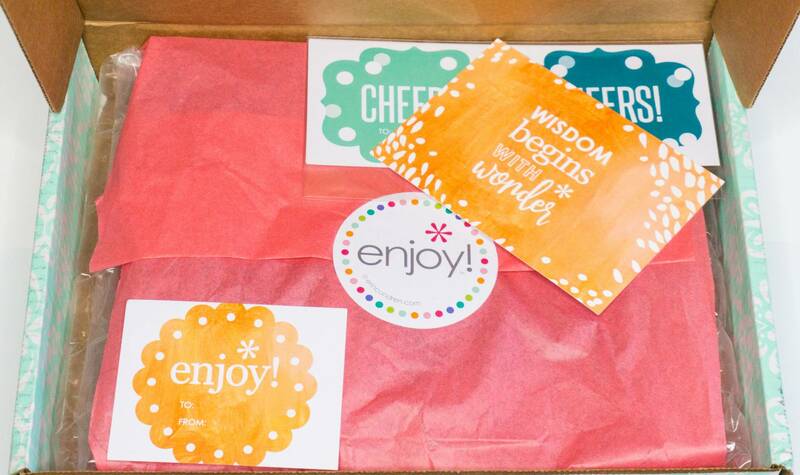 The last time I had an Erin Condren Planner was 2015 – you can view my first unboxing here! It’s been TWO years since not only buying that planner, but just having a planner in general. Did I get more organized in that time? Nope, actually my life completely imploded. That’s why I’m back again with another Erin Condren unboxing in hopes of getting my life organized once more! This time around, I purchased the Erin Condren Hardbound planner! I hope that the hardbound will be better for traveling and storing in my tote then my coiled planner was. 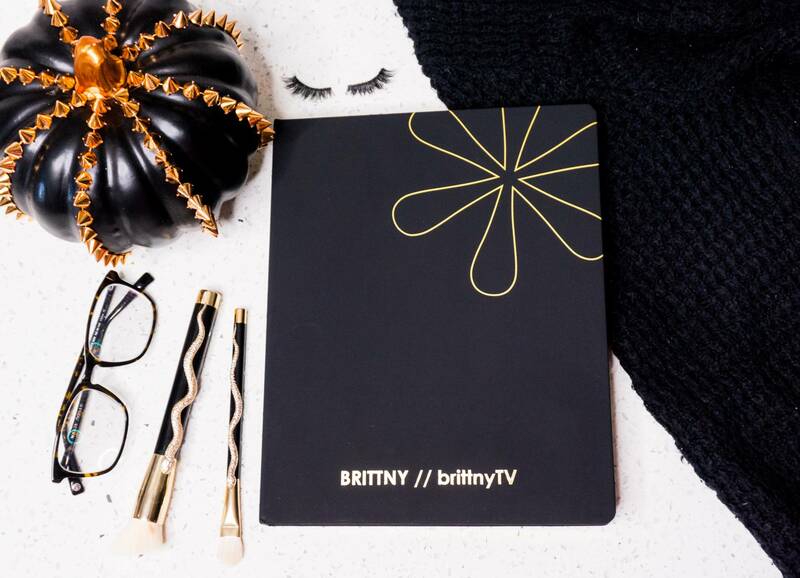 Sometimes the coils of my original Life Planner would get tangled in my purse and it was always annoying.This year, I will be traveling a lot more and I need something that is flatter and easier to store away. I love a good discount so catching this on sale was icing on the cake. Now let’s get this thing UNBOXED! I really do enjoy unboxing Erin Condren planners. They spend a lot of time on packaging and making sure the box is filled with goodies. 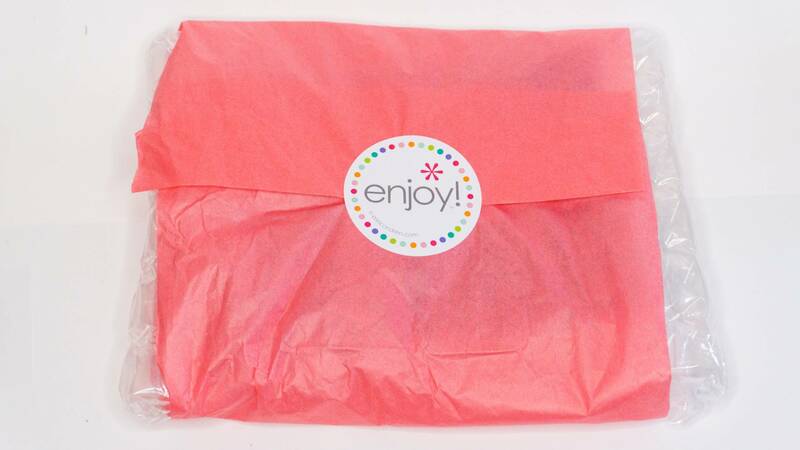 The planner itself is contained in plastic, wrapped in bubble wrap, and sealed with pink wrapping paper and a sticker! Vertical layout is my JAM. I love being able to clearing see the three different areas of my life each day and the tasks I need to do to be done for each. This hardbound planner will be split into work, blogging, and free time. The plan is that I will be able to get the most productivity out of each day and live my best life. INTERIOR NOTE: The layout are the same between the vertical coiled and the vertical hardbound but I do feel like the dimensions of the boxes are different between the two. Basically, I can use my planner stickers but they do not go edge-to-edge like they did in my the coiled planner. I’m perfectly fine with that since I did get this planner to be more organized and not just a sticker showcase booklet – although I DO plan on getting all the stickers! The most remarkable thing to me is how Erin Condren was able to make a small empire and entire community around blank planner pages and the ability to customize your planner. 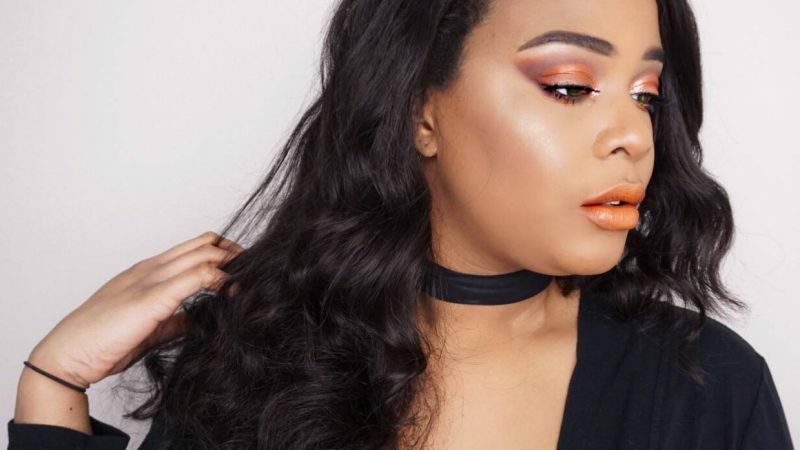 Ultimate girl boss inspiration. 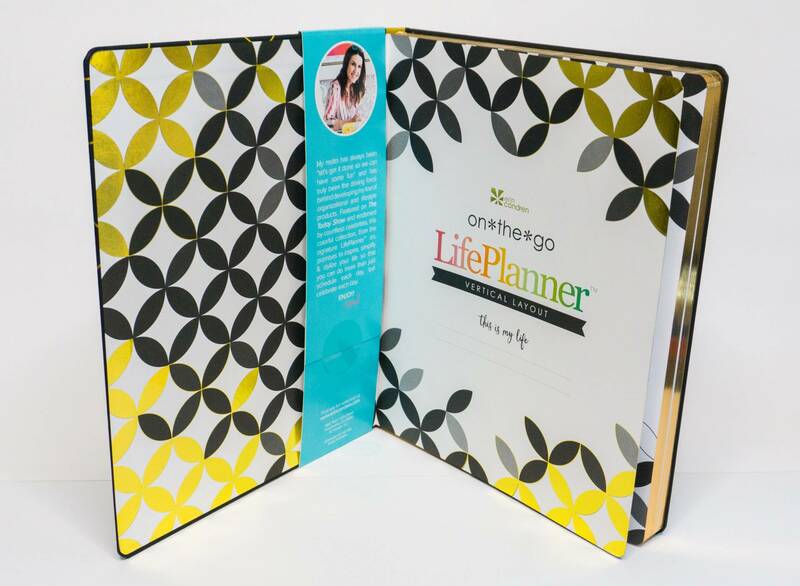 TO get you hands on your own Life Planner, click here. Are you a part of the #plannergirl community? Let me know in the comments!